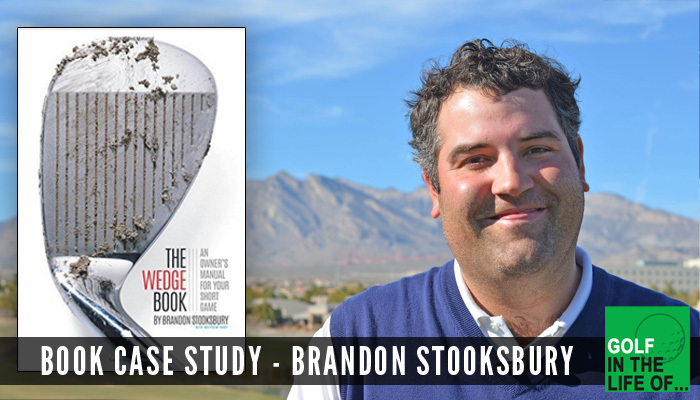 Learn how Brandon Stooksbury went through the writing and self-publishing process with his new book The Wedge Book . We’ll talk about how he came developed the idea, and exactly what it took to get it live in Amazon. 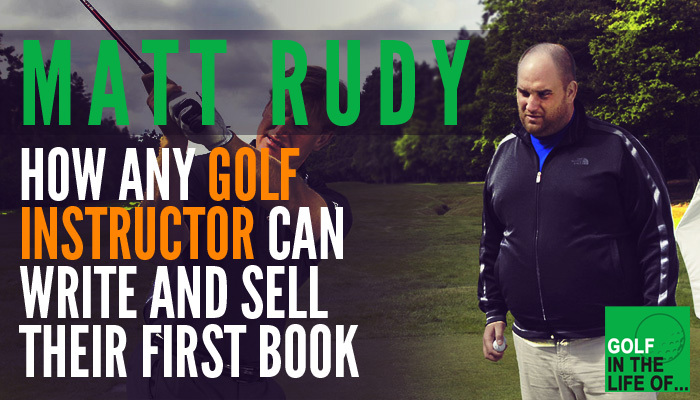 We talked last week with Matt Rudy about his thoughts on writing a book, but I wanted to get a case study of what it looks like from the instructors point of view. That’s why I brought in Brandon Stooksbury who recently published his awesome new book The Wedge Book if you haven’t picked up a copy click on the Amazon link and support great work. This is an awesome product with great content and design. I’m really impressed and think it’s a great model for how to approach the idea, execution, and design. 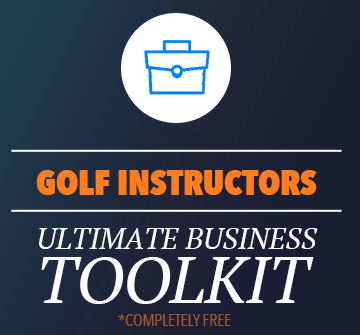 Brandon Stooksbury is an award winning PGA Certified high-performance golf coach and short game specialist with 15+ years experience in player development. 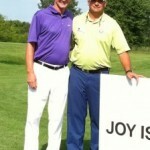 He is a regular contributor in Golf Illustrated and Golf Tips Magazine as well as several local and regional golf publications across the country. 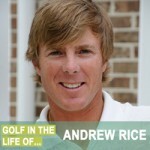 Brandon is a native of Knoxville, TN and is the Director of Golf Instruction at the prestigious Idle Hour Club in Macon, GA. For more information and updates please visit www.StooksburyGolf.com.